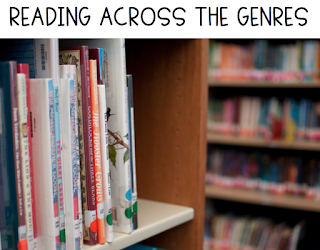 Do you have students stuck in a rut when it comes to selecting books? 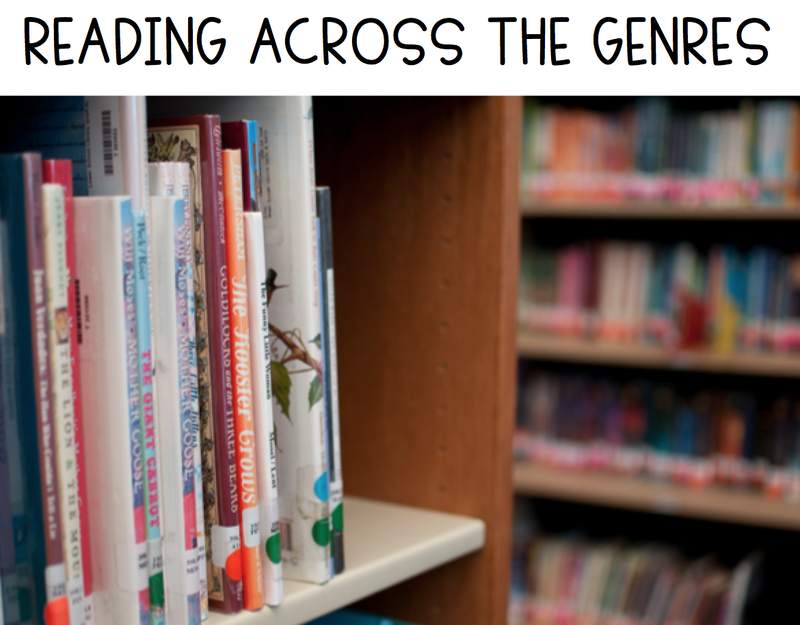 We have found that teaching students to "read across the genres" helps with this! A favorite math unit we teach is Equality and we have a few ideas we'd like to share with you. 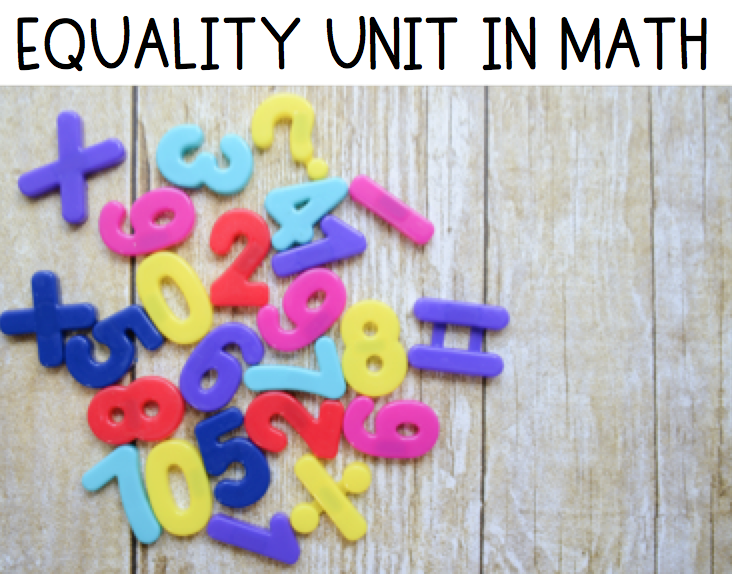 We ask students what equal means and what not equal means. We use post it notes to see the ideas the kids generate. This allows us to see our students' understanding of equality before we begin the unit. 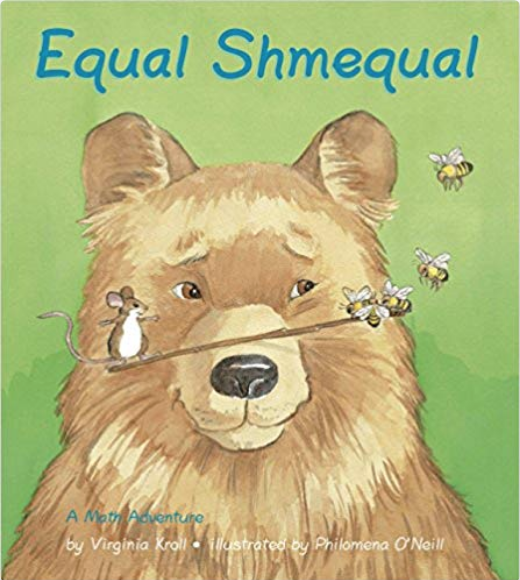 One of our favorite books for equality is Equal Shmequal (affiliate link). 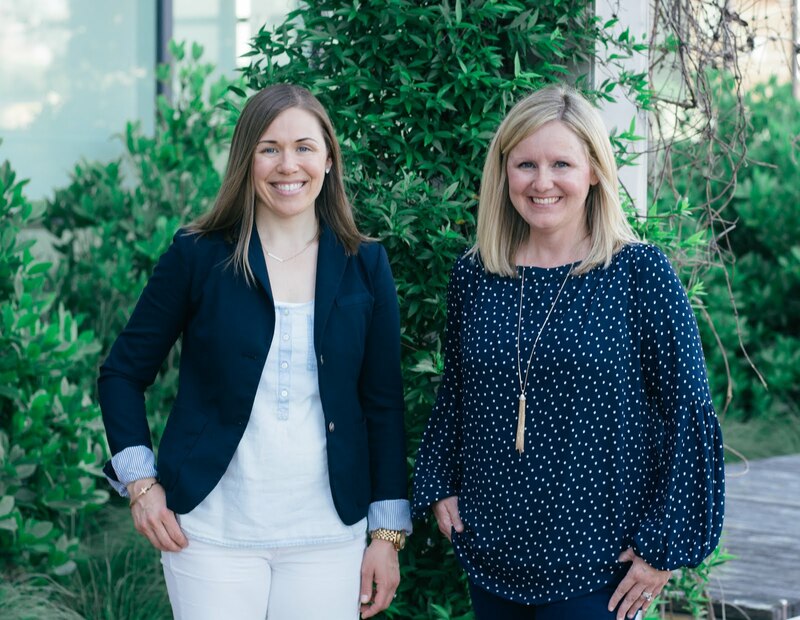 This book is a fun look at equality in the real world as it relates to playing. 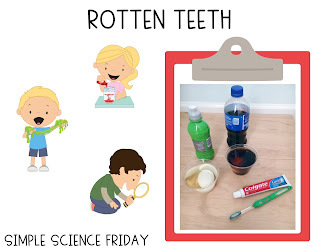 The kiddos easily relate to the struggles the friends in the book are having. 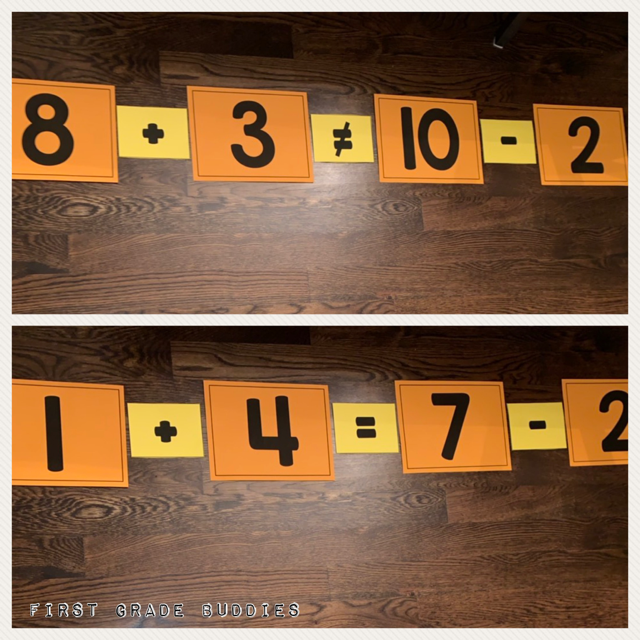 We start simple with equality; we make sure students understand what equal means before we jump into equality with equations. 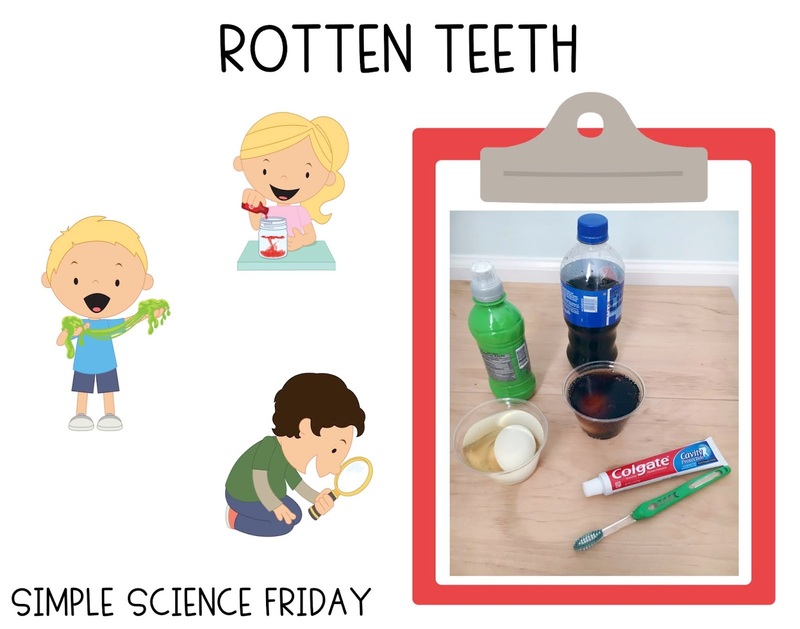 We start with simple numbers and objects or manipulatives. 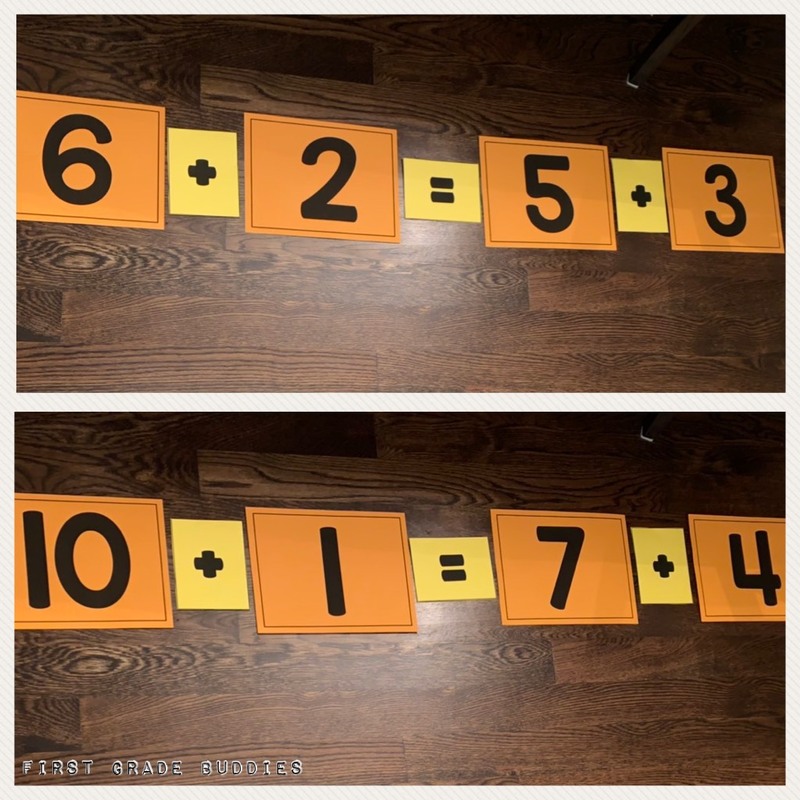 Once we are ready to move into equality with equations, a game that we like to play uses large numbers on the floor that students manipulate. (If you'd like a set of the numbers / symbols CLICK HERE!) 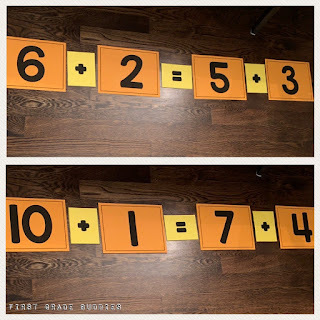 Kiddos use the equal and not equal sign to come up with different combinations. 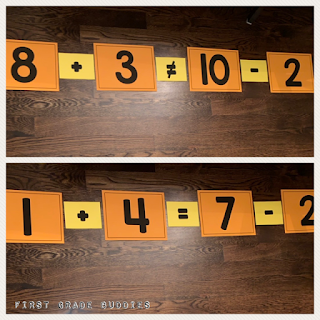 You can do this game using an equal and a not equal sign where they make examples of both equal and not equal and a peer places the correct sign in the middle. 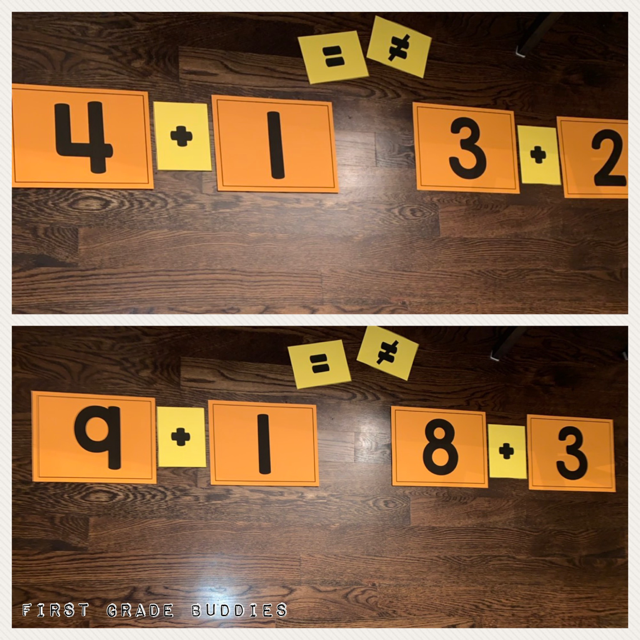 You can use this game for just addition or subtraction, or a combination of both. We also play a similar game using dominoes. Students place 2 dominoes on each side. 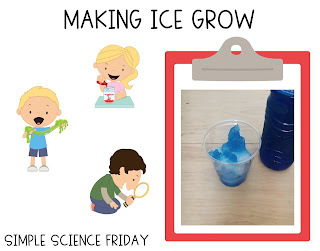 They write an equation that matches on each side. In the middle they draw the equal or not equal sign. We use a character we call "Equal Ellie" to practice Equality. 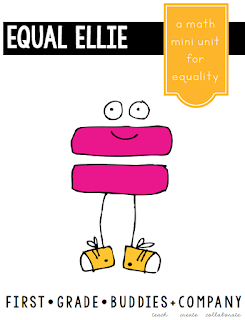 We keep Equal Ellie up in our classrooms to help students remember the Equal means Balance. 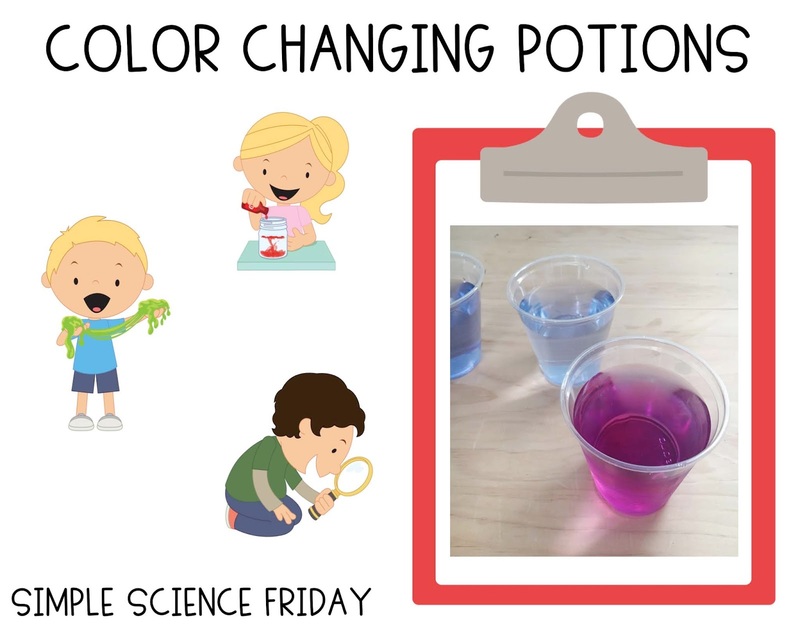 Our Equal Ellie product has 4 activities that can be used in the classroom as a supplement to your current curriculum. 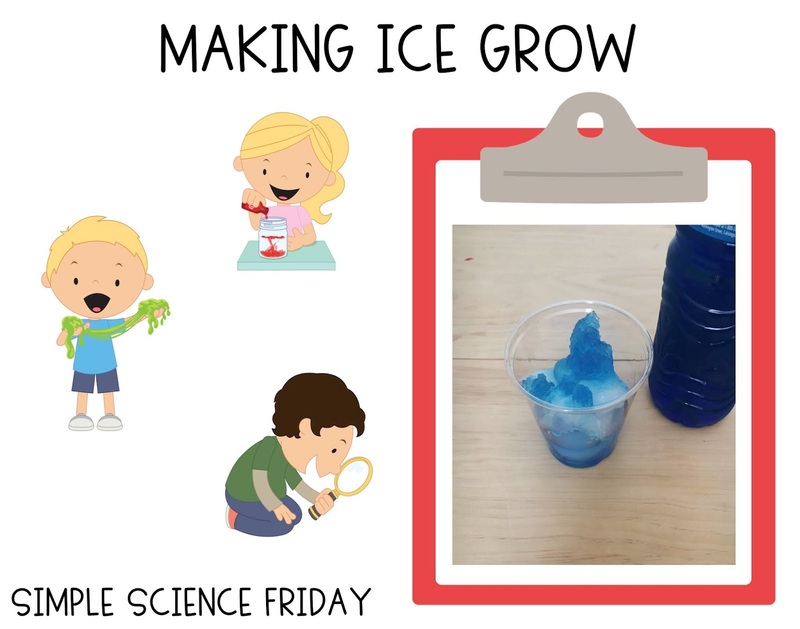 Hope this blog post gave you a few ideas to use in your classroom! And don't forget to grab Equal Shmequal! 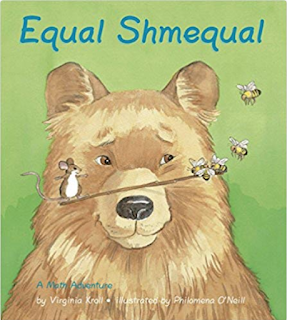 It will be a great text to guide your whole Equality in Math Unit!